He is still around, though much of his research has vanished from the internet. In the spirit of free speech, I want to share with you one of his more intriguing pieces of research which I found at sandyhookhoax.tv. Do I agree with all of Wolfgang Halbig’s theories and research? NO, I do not, but does that really matter? The point is that in America we still, supposedly, have the right to free speech and Mr. Halbig deserves to be heard, no matter how controversial, accurate or inaccurate his claims are. If people don’t want to listen that is their choice. In 2015 Mr. Halbig sent a series of photographs of two girls to an expert forensic analyst in Texas. This particular expert had over 28 years of experience and had worked with federal government agencies on certain occasions. The photos he submitted were of Sandy Hook child victim Avielle Richman and Sandy Hook survivor Lenie Urbina. As you can see there is a definite resemblance between the two girls. The could easily pass for sisters, if not twin sisters. Are these two girls the same person? 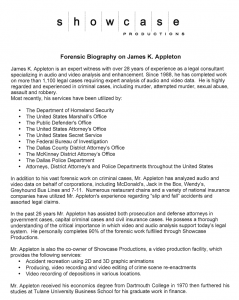 In the expert opinion of forensic analyst James Appleton, they were/are in fact the same person. However, it appears that Appleton later retracted his claim and sent an apology with urging from Lenny Pozner of HONR Network. Mr. Pozner is the Father of Sandy Hook child victim Noah Pozner and is very active in removing Sandy Hook “misinformation” from the internet. 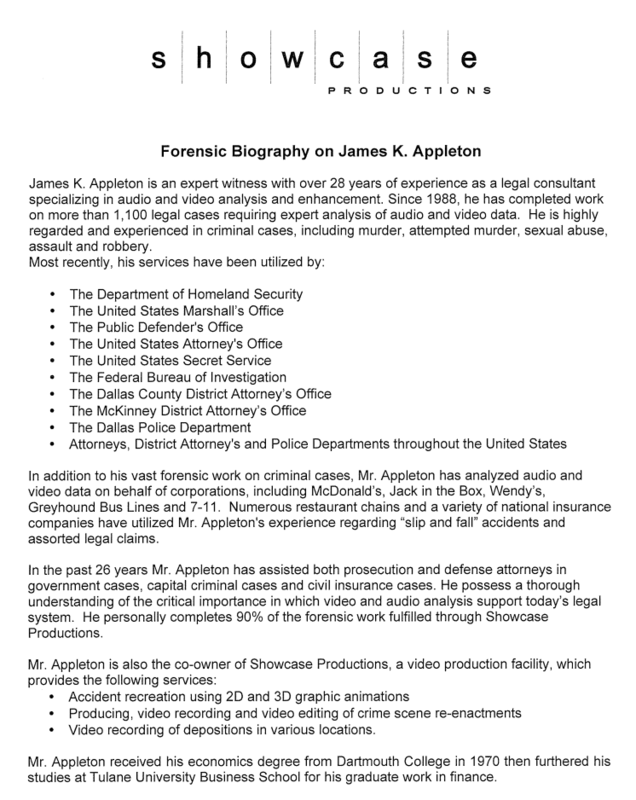 Here is Appleton’s bio. As you can see he has worked with numerous government agencies including the FBI and the Department of Homeland Security. Mr. Appleton seems to have had a successful & colorful career in forensics. Assuming that Appleton’s initial analysis was correct either Richman was still alive or Richman and Urbina were the same child. We can’t assume anything since Appleton retracted, however. Was Appleton wrong, thus causing him to retract and apologize for his findings later? Or was he right and fearful of the repercussions of his findings (legal or otherwise)? I’m fairly certain that we will never know the answer. So long as our first amendment rights keep getting trampled we won’t know anything other than what the mainstream media spews. This article may be taken down later because I am sure to get a threatening email and demand for it’s removal. It won’t matter that I mentioned that Appleton retracted. The fact is that this information might vanish because it is deemed undesirable that anyone at all would agree with anything other than the official narrative. Those that don’t swallow the MSM pill are considered dangerous and ungovernable. The first amendment is dying in America today because there is no free press. If we stop questioning the stories we see in the news, we will become more and more a nation of sheeple that simply believe what we are told to believe. Questioning the narrative we have been fed has never been about disrespecting dead children or their families. We simply want the full picture of what happened and this investigation was never transparent. Anomalies that were found were never sufficiently answered for skeptics. So rather than shut down every question, maybe we should be open to spirited debate where questions are answered with proof and facts, rather than threats of legal action, or worse. This information is over 3 years old and I would bet that even most hard-core Sandy Hook “conspiracy theorists” have never seen it. We’ve become a nation of sheeple who will believe what we are told to believe.